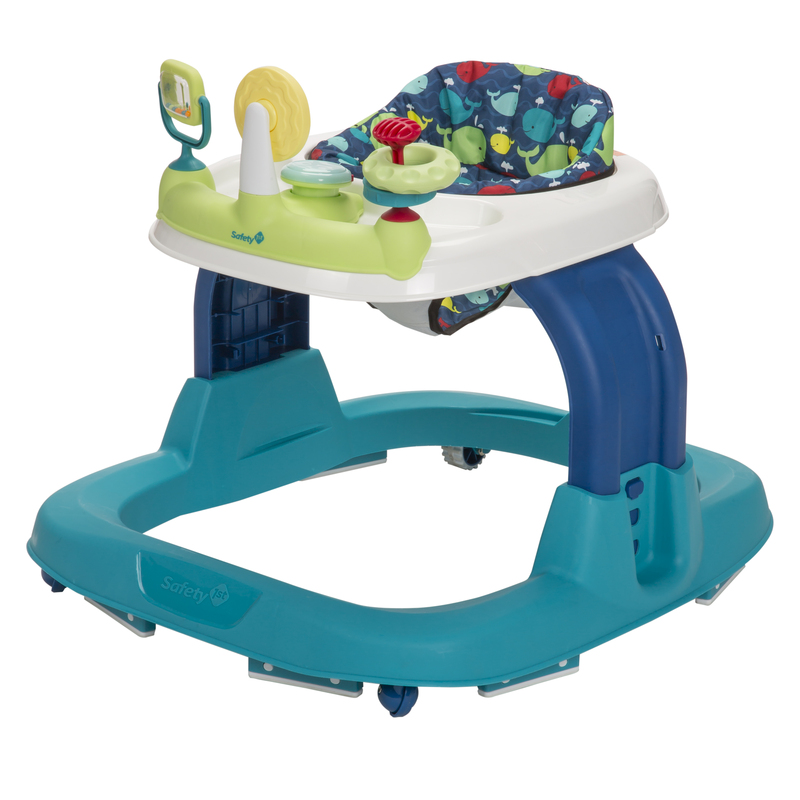 Today, there is a growing list of consumers who have babies suffering serious injuries because of a fundamental flaw in the design of the infant walker in question: the Safety 1st Ready, Set, Walker from Walmart, Target, Babies R Us and other retailers. According to the American Academy of Pediatrics, there were close to 200,000 infant walker-related injuries that were documented among infants between 5 and 15 months of age who received emergency medical treatment in US emergency facilities. A great majority of the injuries sustained by these infants were related to head injuries. The same report cited that there were thirty-four deaths among the same age group secondary to head injuries sustained related to falls from 1973 to 1998. While the mortality rate seems low, it is alarming in a sense that infant walkers are designed to be safe because of a wider base. The walker must have a built-in braking or stopping mechanism to stop it if one or more of the walker’s wheels drop off any riding surface. For those companies that continued to manufacture baby walkers and complied with the ASTM standard (F977-96), there was a 76 percent reduction in the number of baby walker-related injuries. Unfortunately, the ASTM standard is not a mandatory requirement and as such, there is a tendency for some unscrupulous organizations to circumvent the standard. To date, parents of babies have reported serious injuries, and more are mounting. Many parents have also reported troubling mishaps suggesting the Ready Set Walker is not safe. Parents of children who sustained injuries because of the use of this faulty product, or individuals who know someone who has a child who experienced such injuries are encouraged to call 1-(877)-875-2927 and share the details of the incident. The information shared will be used to advocate for the safety of children, and provide justice for those who have been injured and distressed by these incidents.